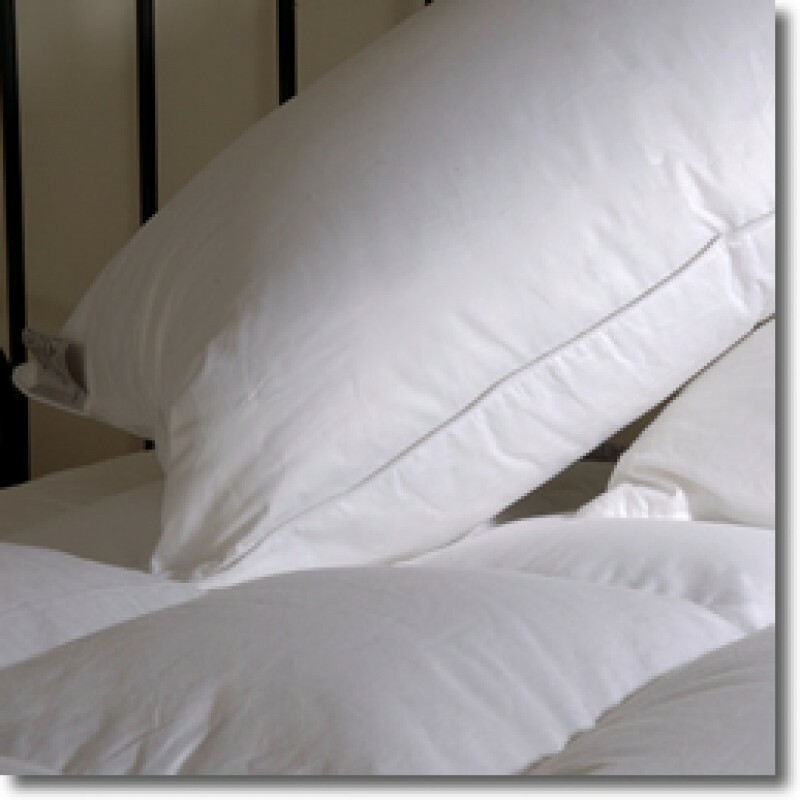 Filled with 85% Natural White Goose Down Clusters and 15% Fine Goose Feather enabling the pillow to feel soft, light and airy. This pillow helps to draw away heat and moisture from your body as you sleep, so that you wake up feeling fresh. 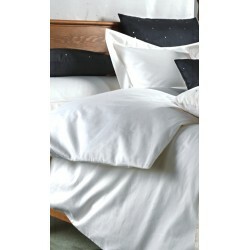 The pillow is encased in a 300 Thread Count 100% Cotton cambric cover with remarkable double piped stitching throughout the edges of the pillow. . Due to the high thread count finish, this makes it suitable for people who suffer from house dust allergies.